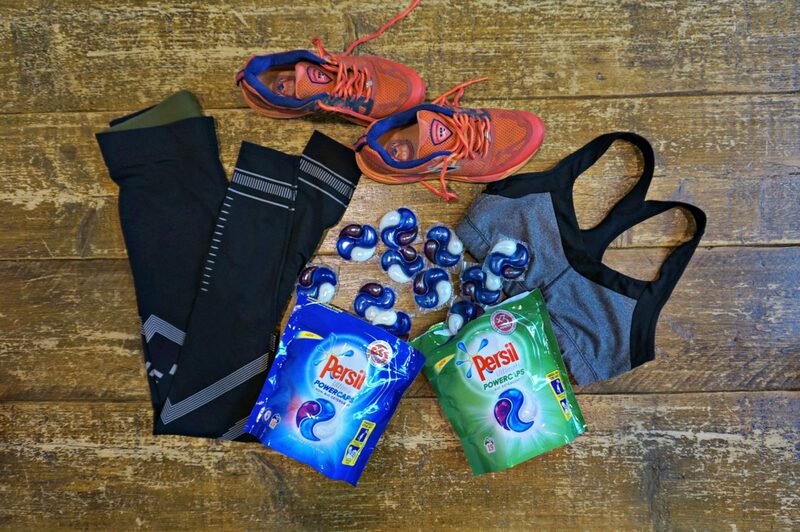 Can Persil powerpods keep your fitness gear fresh and clean? 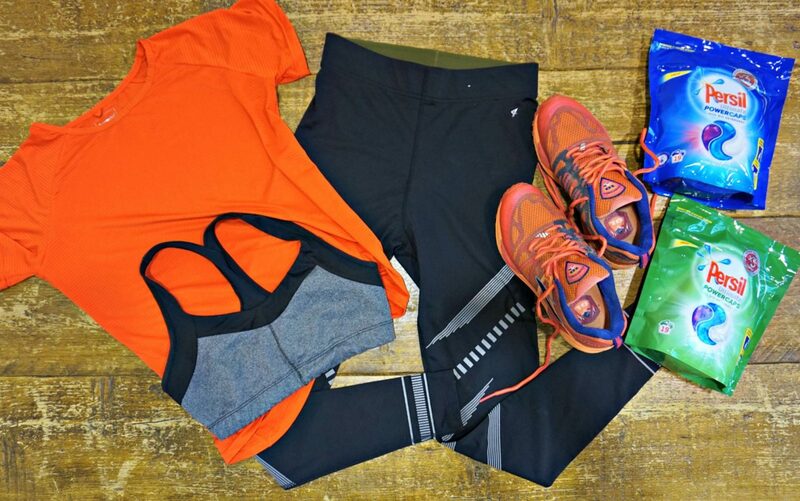 When we workout a lot our gym clothes can take a bit of a beating. Not only does the material suffer from frequent washing, fabrics can often smell, and without the right wash, that nasty, sweaty smell can linger. Not particularly helpful or pleasant – right?! 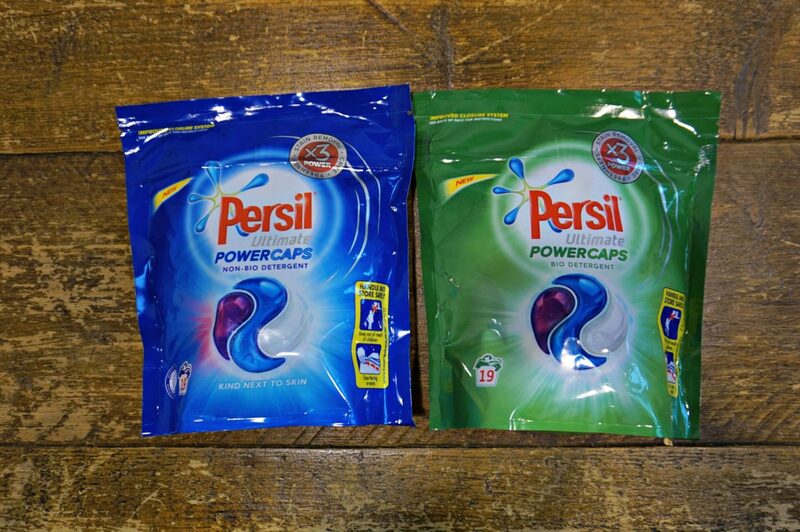 So, I was asked by the team at Persil to try out their brand new Persil Powercaps to help conquer those fitness-gear washing issues. 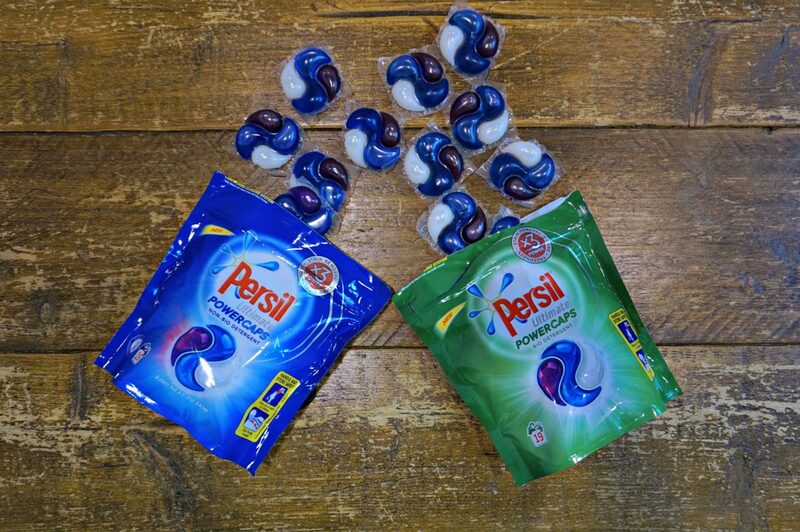 These new Persil Powercaps are an innovative triple power laundry detergent in one convenient pod. I’m on clothes washing duty on a very regular basis and find that even on some of the hottest washes, that lingering ‘smell’ remains, meaning I have to wash everything again – which is not only a pain but is also damaging to my clothes. In order to test the Powercaps properly, I did a test on both mine and my husband’s fitness-gear. I tend to find that if I wash my gym gear too much it can irritate my skin, whereas my husband is a triathlete so does heavy, sweaty training sessions which requires his kit to be regularly (and rigorously) washed. Sometimes getting the smell of sweat out of fitness clothing is really hard, especially with the different kinds of fabrics we wear. There are two options with the Persil Powercaps, Bio and Non-Bio. So just to explain the differences, I’ve popped a link here to explain it further. For someone like me with sensitive skin, this becomes a major factor when choosing a detergent which is why I tend to opt for the Non-Bio. However, I also want to banish that lingering fitness smell – so was keen to see if the new Persil triple power caps were up to the challenge. These Persil Powercaps are dubbed the ‘Ultimate’ in the Persil laundry range, so I was excited to try them out as not only do I have my smelly fitness gear to keep fresh, I am also tasked with my husbands. I wanted to banish that lingering fitness smell, hopefully by using the new Persil triple power caps. 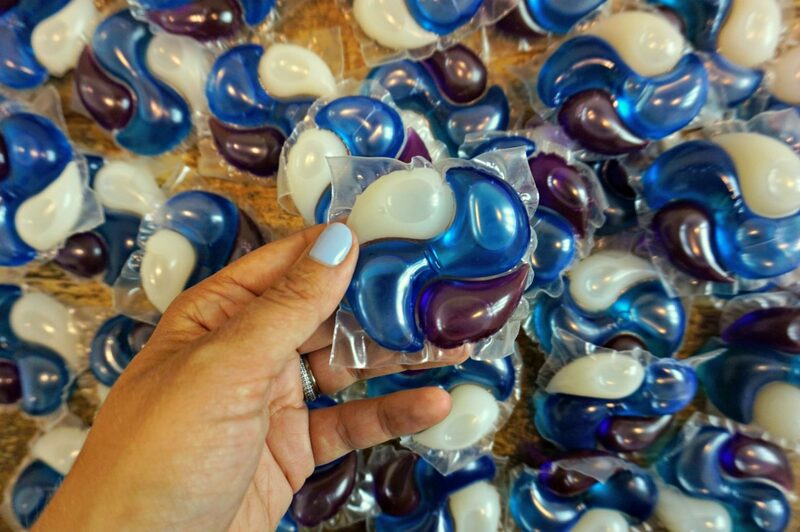 The smell of the pods is super fresh, obviously something that you want when it comes to your washing. My first washing load was mainly darks, so I popped my machine on a 40o cycle of 1hr50. I have found in the past that when something has got really smelly and sweaty, I’ve had to raise that temperature right up to 60o to try and get rid of the smell. So washing on a 40o cycle was actually quite a big test in itself, as no laundry detergent has quite managed to eliminate that odour! When the cycle was complete, I was immediately greeted by the smell of freshness as I took the washing out of the machine and hung it out to dry. Obviously, I wore the clothes during my next training session and the first thing I noticed was that my skin wasn’t becoming irritated by the detergent like it has done previously. Next was the smell, I felt so clean, that horrible sweaty smell was completely gone! I checked my husband’s sweaty gym gear to see if it was just mine, but he was fresh as a daisy too. I’d also put some items I wear less away in my wardrobe and when it came to finally wear them, they were still smelling as fresh as when I first washed them. Overall a big thumbs up, for the combination of great smell, good with my sensitive skin and especially because it was so easy! Instead of having to use a cap or measuring any powder or liquid out, I could quickly put a cap directly into the machine and hit go! Always good when you’re constantly on the move!